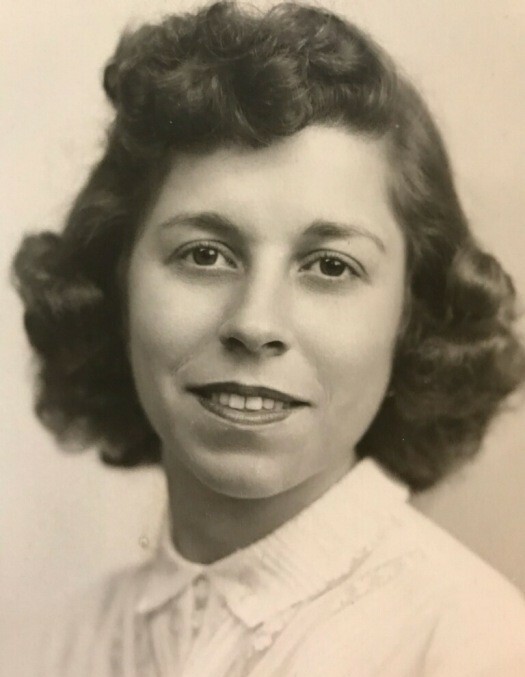 Minnie Padgett, 90, of Ladd passed away Monday April 15, 2019 at Manor Court in Princeton. Funeral services will be 11:00 AM Saturday in the Hurst Funeral Home in Ladd with Rev. Patrick Fixsen officiating. Burial will be in Valley Memorial Park in Spring Valley. Visitation will be 9:00 AM Saturday until time of services in the funeral home. Mrs. Padgett was born in Spring Valley on October 8, 1928 to Battista and Marinna (Cavaretto) Bellino. She married LeRoy Padgett on April 25, 1953. Mrs. Padgett worked at Rip’s Tavern in Ladd and Montgomery Wards in Peru. She also enjoyed crocheting, jigsaw puzzles, and word find puzzle books. Mrs. Padgett is survived by her son James (Kathryn) Padgett of Spring Valley; two daughters Lee Ann Joyce of Ladd and Kristine (Steve) Davito of Fernandina Beach, FL; six grandchildren Daniel Joyce, Stephanie and Peter Davito, Anthony, Kaitlyn, and Rachel Padgett; one great granddaughter Sarah Davito; one sister Mary Majchrzak of Ladd; one sister-in-law Darlene Stuckert of Spring Valley; and several nieces and nephews. She was preceded in death by her husband LeRoy on January 16, 2016, sister Antoinette Bernabei, and brother Dominic Bellino.